With the farm-to-table movement well underway, knowing the origins of our food has become easier over the past decade. For example, we know that buying organic blueberries at the local farmer’s market is a pretty safe bet. However, without full transparency, putting the puzzle pieces together can still be a difficult task. In the United States, grocers are required by law to place the species and the country of origin of fish in the display case. They’re also required to say if any artificial color has been added to the fish. Even with this information, it’s still important to ask what the seller knows about the seafood. There are also easy-to-use tools readily available to help consumers untangle the traceability web. Some stores will follow a sustainability program, such as Seafood Watch. 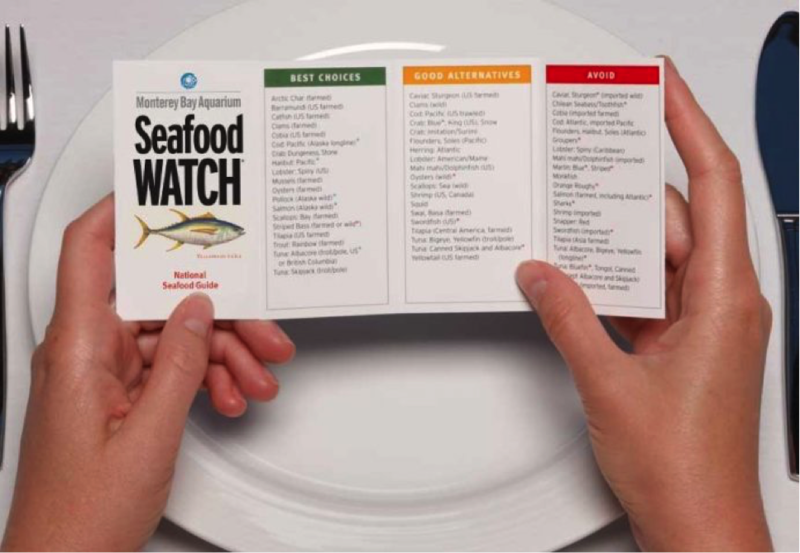 Seafood Watch is the most broadly adopted program in the U.S. that empowers consumers to feel confident about their choices. Simply download their app on the app store or search for the type of seafood you’re looking for on their website at www.seafoodwatch.org. It’s helpful to think of Seafood Watch as a stoplight system. If a fish is rated red, you stop. Either the fishery is in jeopardy or it’s an unsustainable farm or threatened species. Yellow-rated fish and seafood means that you should proceed with caution. The fishery could be stable, but the fish are in limited supply or the farm has implemented good practices, but could be doing better. A green rating means that you can buy this fish and seafood with confidence. Some stores in the program even go a step farther by becoming Seafood Watch business partners. This means that they have pledged to never sell “red” fish at their stores so there’s no need to worry. Other ratings to look out for are the Marine Stewardship Council and Aquaculture Stewardship Council. These are additional certifications that protect both wild capture fisheries, as well as aquaculture projects. In the absence of any programs, ask questions. If you know the species and the country of origin, you can also use the Seafood Watch app to determine if the fish you’re thinking about buying is rated as sustainable. Restaurants operate in the same way. Visit restaurants that you can trust and that have chefs committed to sustainability. When dining, let restaurants know that you prefer sustainable seafood, and don’t be shy about asking where their fish came from. 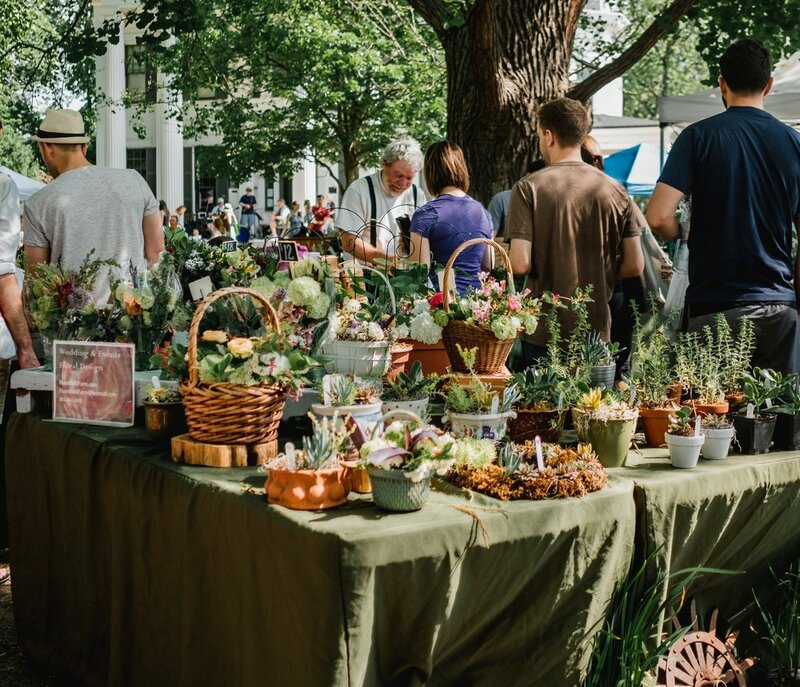 The overarching goal is to convince all restaurants and retailers that they need to be aware and engaged on some level of sustainability. Another option is to seek out local fish. Fish that is caught or raised locally can be relatively safe in the absence of more information. It’s also important to note that both farmed and wild fish should have a place at the table. In order to have balance in our oceans, we have to eat a balance of both. There have been significant strides and incredibly progressive innovations In the case of farmed fish. Advantages include no bycatch (the capture of unintended species such as marine turtles, dolphins, etc.) and a higher level of nutrition (the fish feeds are formulated to be nutrient-dense and full of heart-healthy omega-3s). Look at buying frozen fish and seafood as well. It can actually be fresher than “fresh” given the incredible freezing techniques that are available today. It also means that there’s less of a carbon footprint because the fish doesn’t need to be flown out fresh. Frozen fish also has very little food waste as the shelf life is often two years or more. Regardless of the way you buy seafood, remember to always be an active consumer. The suppliers and fisheries in your community all play a crucial role in your health, nutrition and the conservation of ocean resources. You keep them in business, so your feedback matters. Ask them to support sustainable seafood and follow the Seafood Watch app to be as informed as possible. What are your favorite restaurants and eateries that source sustainable seafood? Tell us on Twitter by tagging @VerlassoSalmon!